Landscape fabric has high strength-to-weight ratio provides excellent performance quality with a six year warranty. Stops weeds from growing permanently. Lets soil breathe, helps to maintain soil moisture, reduces evaporation and temperature extremes. Provides long term protection as fabric is tough, durable and resistant to damage from heavy use. 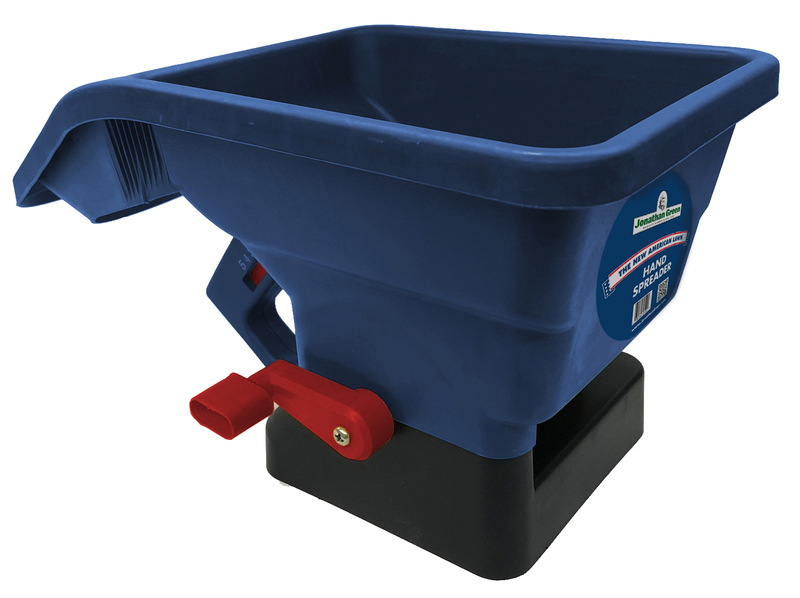 Ideal for use under stone or mulch beds, great to use under patios, walkways and behind retaining walls. Easy to use and apply. Use with our Landscape Staples. 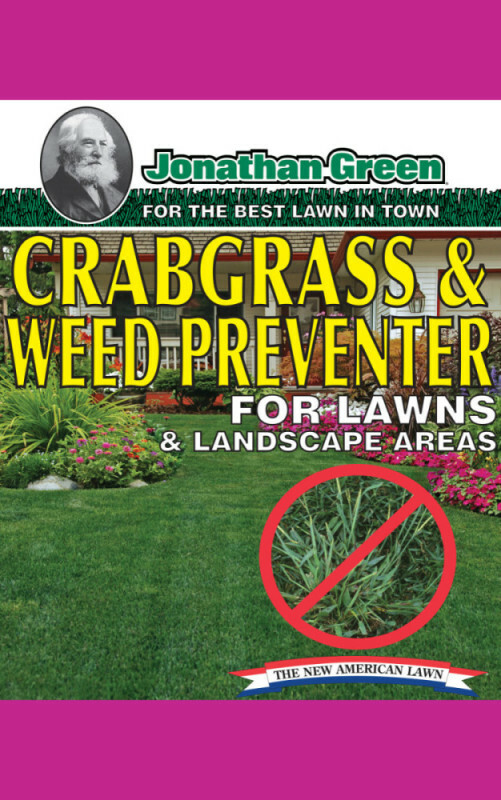 Use before mulching or after weed control applications. 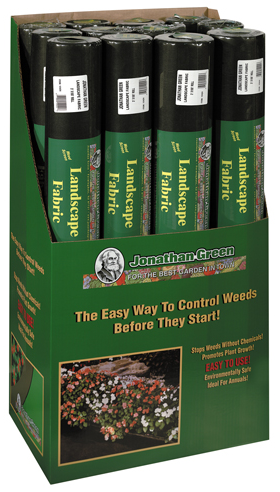 Use with our Crabgrass & Weed Control to control weeds which might sprout in the mulch spread on top of the fabric.